2 responses to "Sorry Mr Proudhon, I’m afraid we learnt nothing"
– applies perfectly to UK Labour Party members. Cheers punkscience. As I said in my piece over at On This Deity, the guy was certainly guilty of a lack of editorial control at times, and he did have some dubious views at different stages of his life. 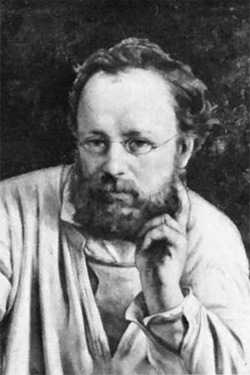 But his analysis of capitalism and the banking system was absolutely spot on and we could really do with rediscovering the spirit of Proudhon today.